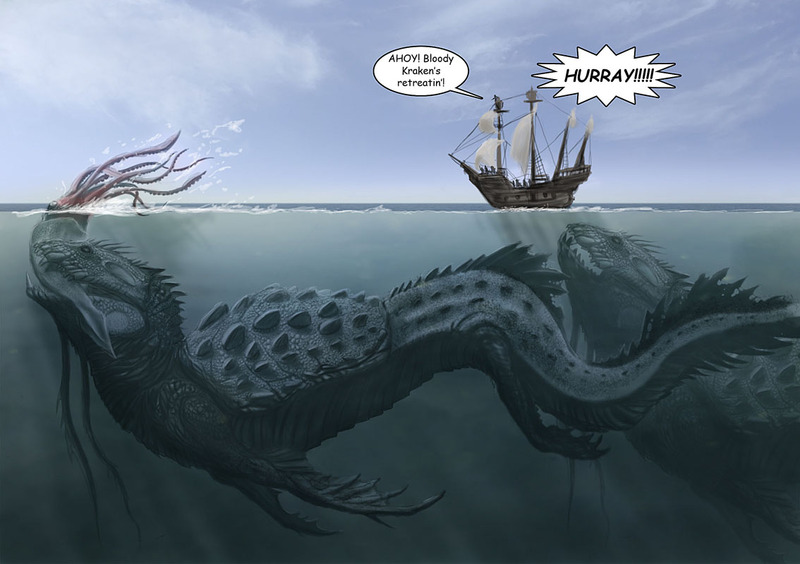 This entry was posted in Giant Monsters, Giant Squids, Humour, Pictorial art and tagged giant sea monster, giant squid, humour, kraken. Bookmark the permalink. This might be off topic, however, Success means being a winner, an achiever. When we are successful, we feel good. This means that we have achieved a goal that we have set, or that we have experienced some good fortune. Too often, however, our successes run through our fingers like water, regardless of how tight we cling to them, and soon we find ourselves unsuccessful once more.